Welcome to apple season! I know, some of the orchards have been picking for weeks already – but now that the kids are officially back in school, I’m ready to embrace the fall. 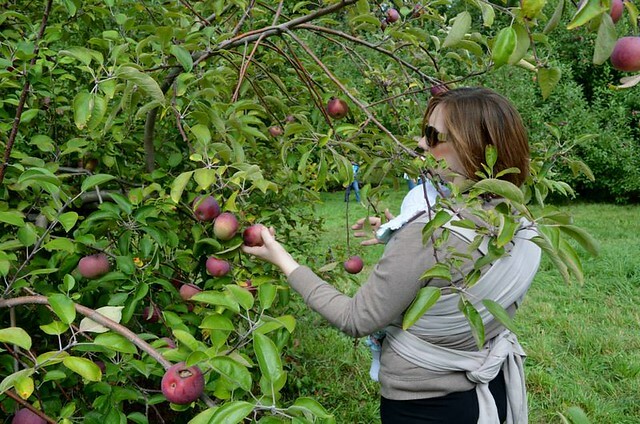 Apple picking is such an iconic fall activity but it can also be a bit of a zoo. The most popular farms seem to be trending more towards the tourism and less towards the apples. 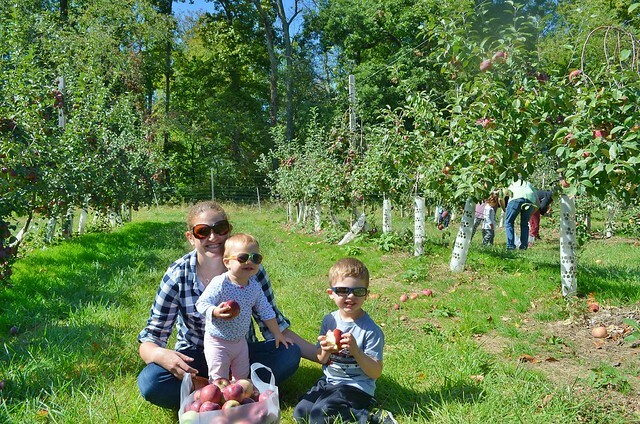 When I go apple picking, I want good trees and friendly faces – not bounce houses, train rides, and a million other things to shell out money for on top of the entrance fee. This is obviously not an exhaustive list of apple orchards – there are so many, and I’m sure everyone has their own favorites. These are my personal favorites, and ones that I highly recommend if you’re looking for somewhere to pick in the area. Terhune has two locations around the corner from each other. On fall weekends, the main farm hosts Apple Days and Fall Fun Weekends – there is live music and lots of activities – it gets busy and you can’t actually apple pick there. Instead, avoid all of that and head over to their orchard on Van Kirk Rd. where it’s much quieter. The trees are dwarves, so no ladders or pickers needed, and you’ll only need to pay for what you pick. Bonacorsi is my current favorite pick-your-own spot. It’s a no-frills, working farm, so you won’t get any of the extras, but this is a place that will make you feel like family – the Bonacorsis are always around to offer tips, recipe suggestions, or just to chat. Again, they have dwarf trees so no ladders or pickers required and there is no fee to enter, just pay for what you pick. Riamede is the perfect stop if you want to hit all the fall favorites with none of the fanfare. There is apple picking, pumpkin picking, a farm store that sells cider and doughnuts. 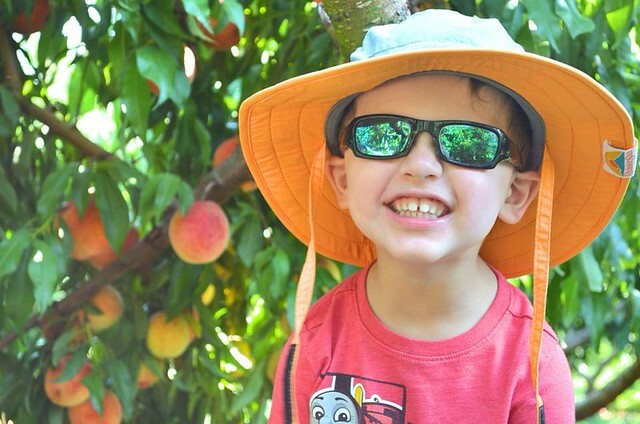 On weekends, they also run a free hayride around the orchard. There is a modest per-person fee to get into the orchard, but it’s much less than surrounding farms. 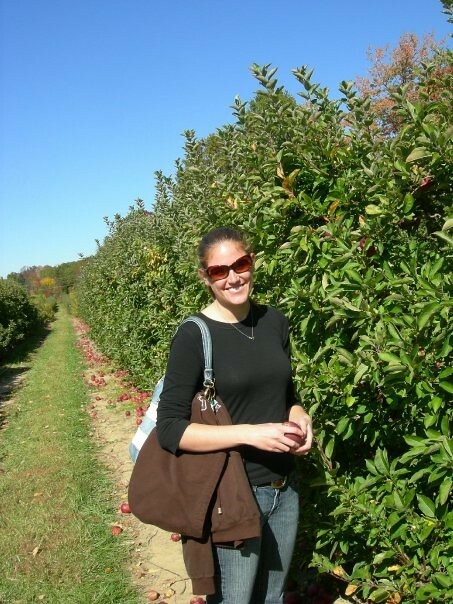 Melick’s is definitely a bigger operation – they have more than 20,000 apple trees! – but it doesn’t feel that way. There are two locations to pick at, and they’re both great. 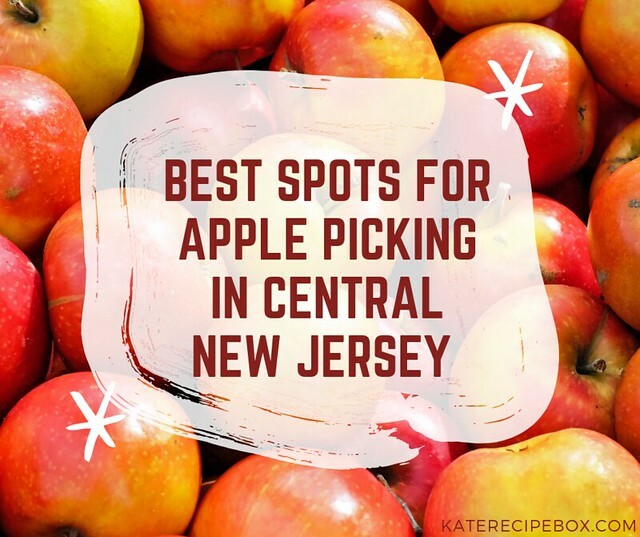 Both have a plethora of apples for picking – no entry fee, just pay for what you pick – pumpkin picking, and hayrides on the weekends. The Oldwick location also features a working cider press. Where is your favorite place to apple pick?